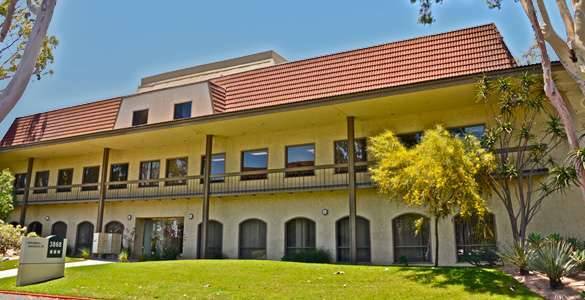 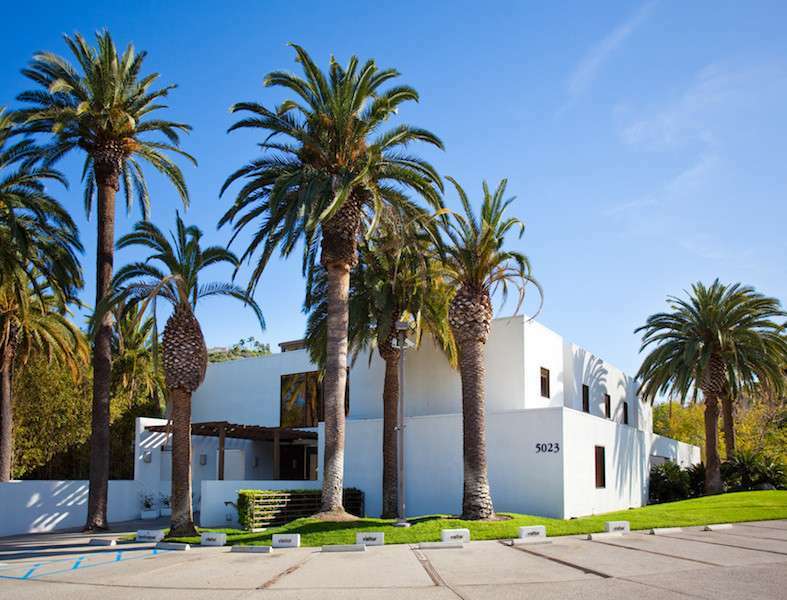 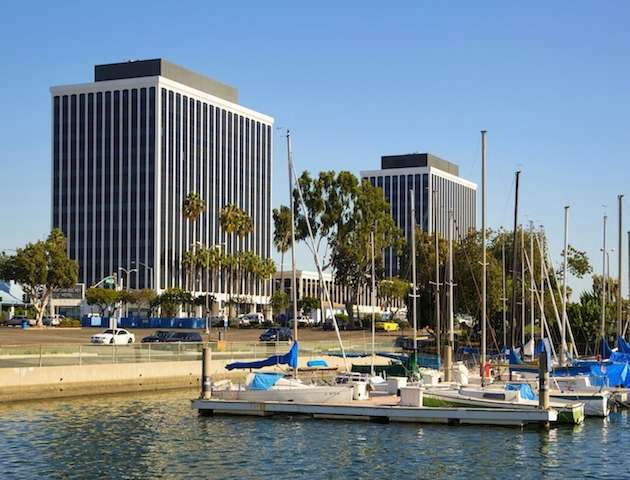 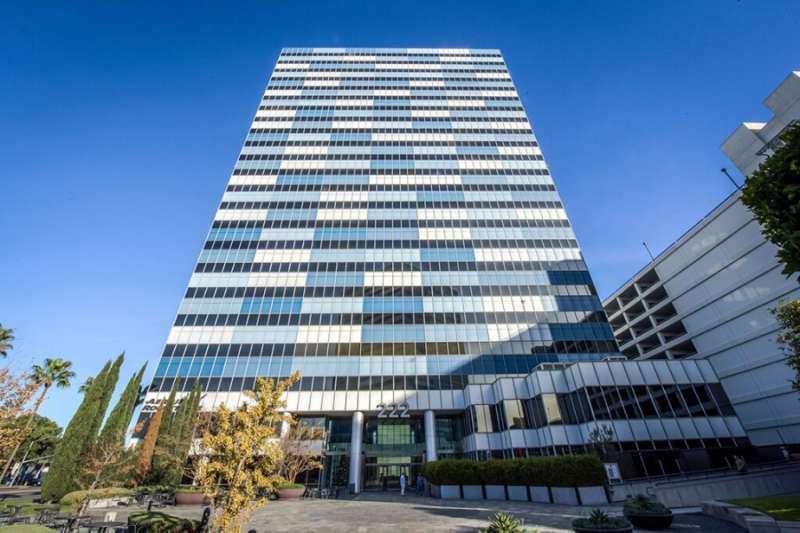 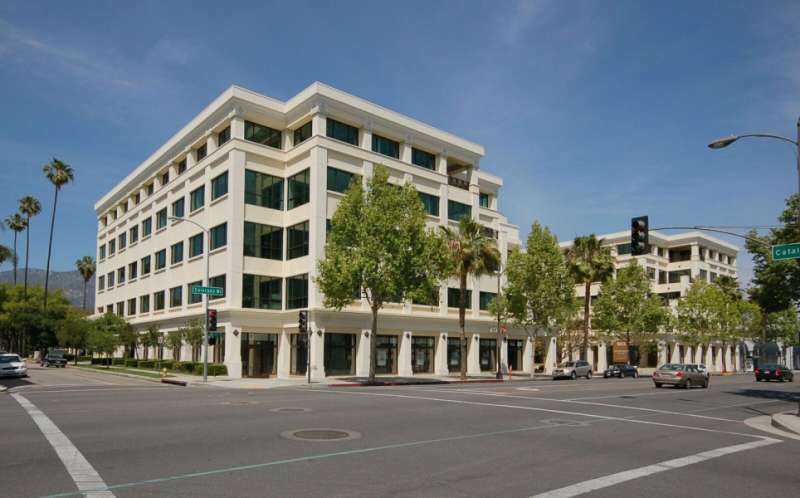 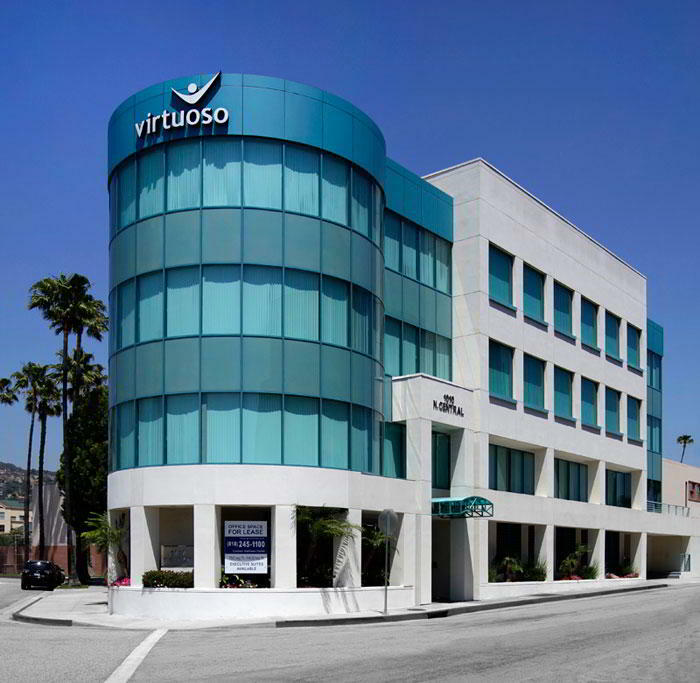 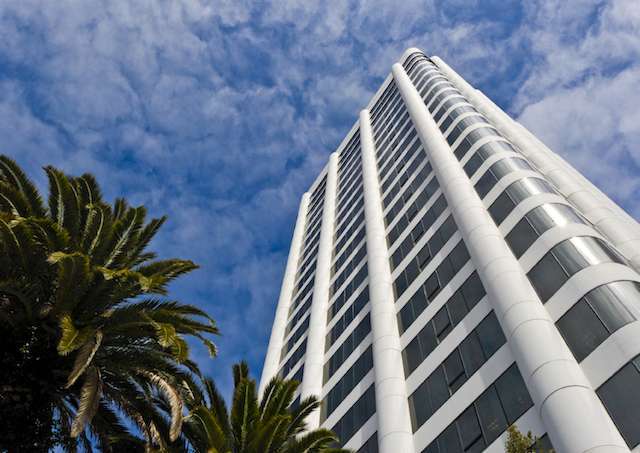 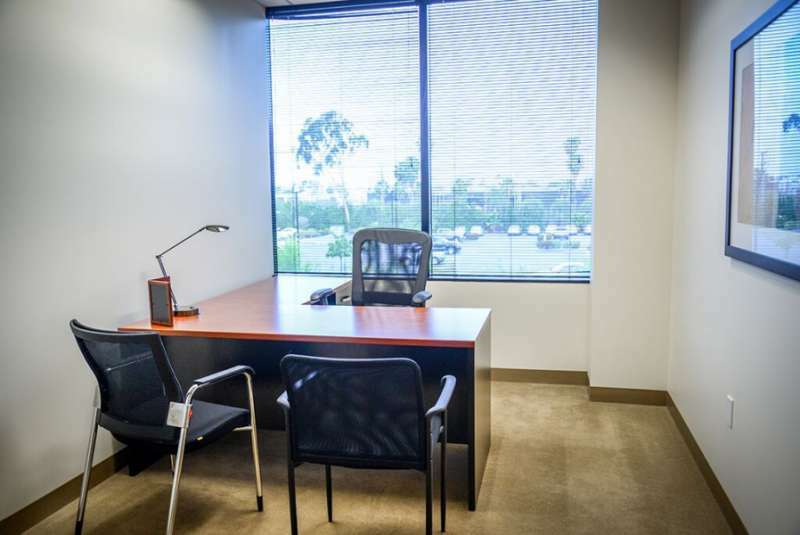 These Irvine virtual offices come with everything you'd expect from one of the leading names in serviced and virtual office space. 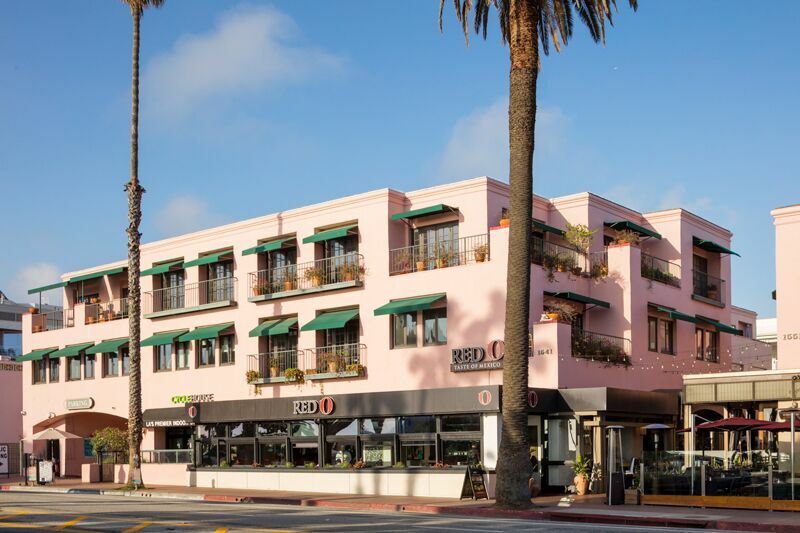 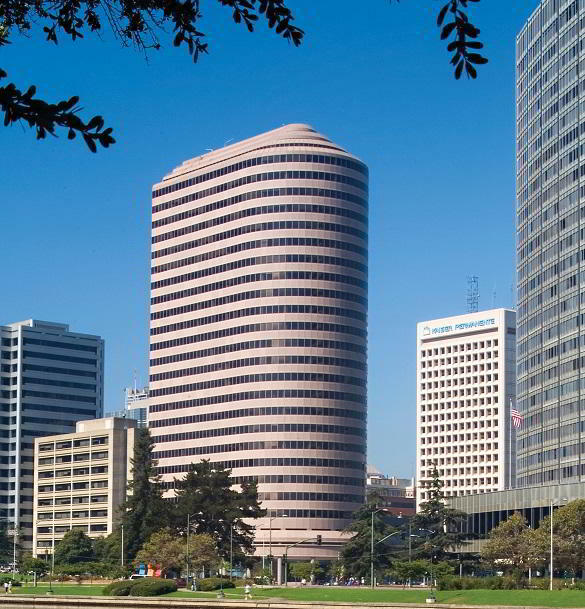 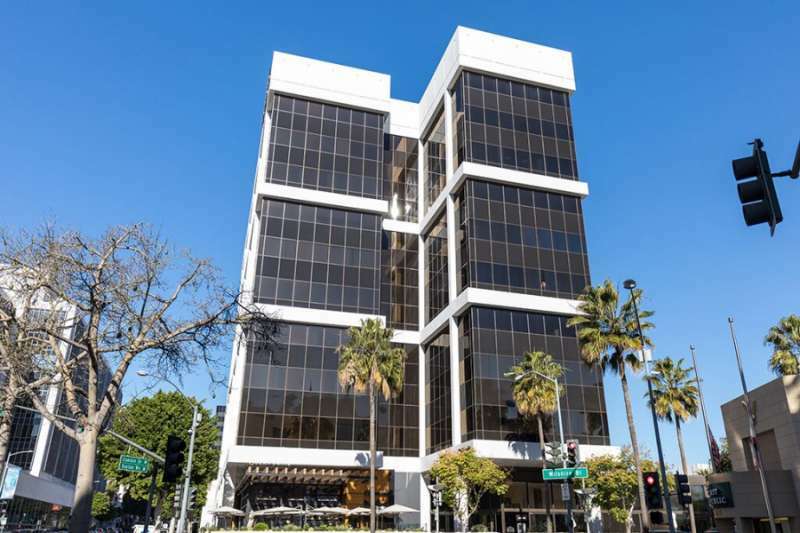 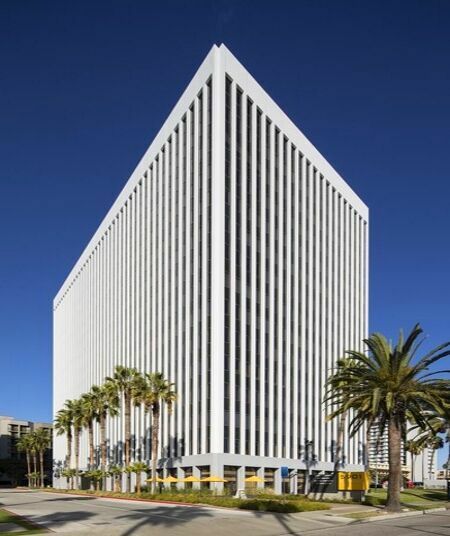 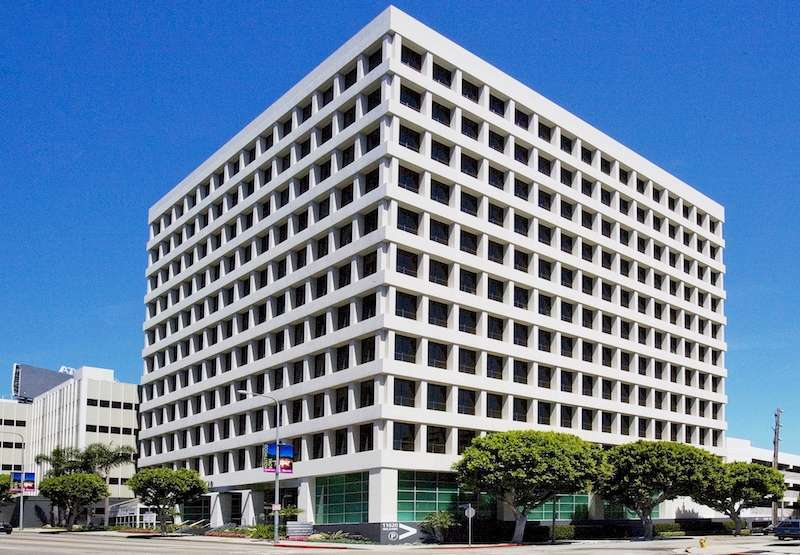 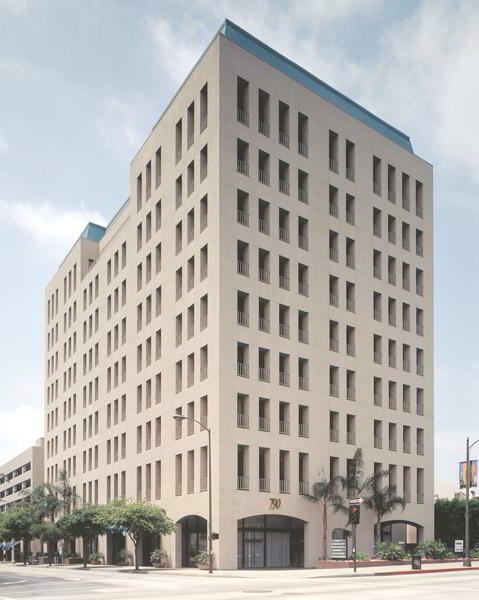 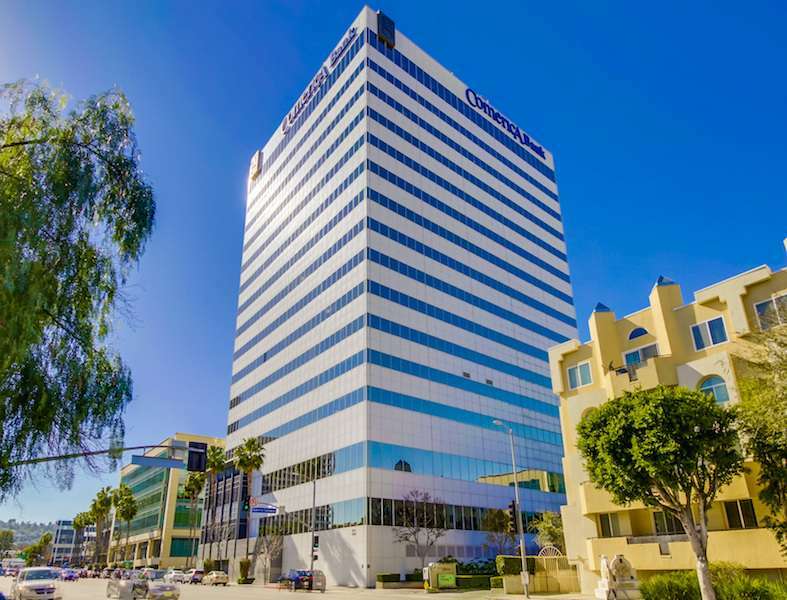 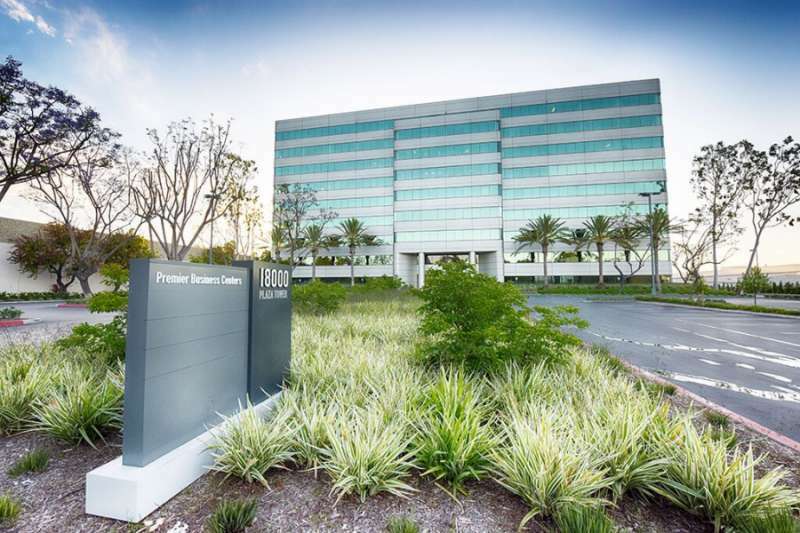 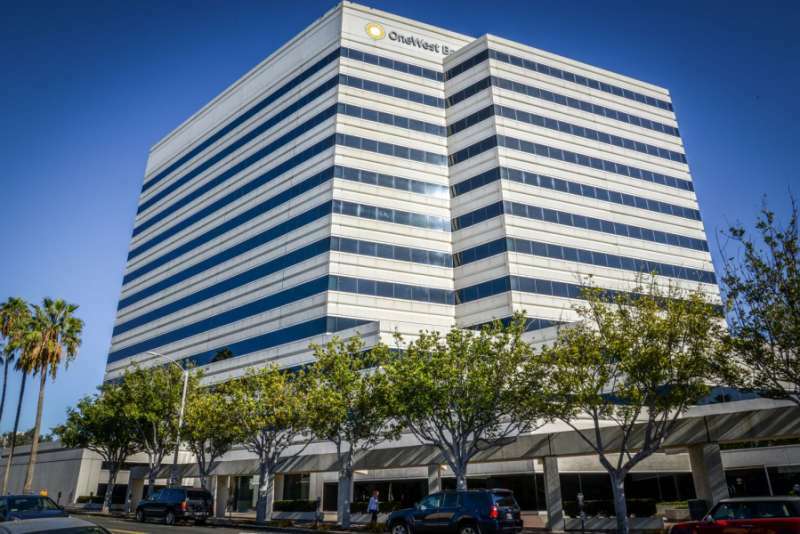 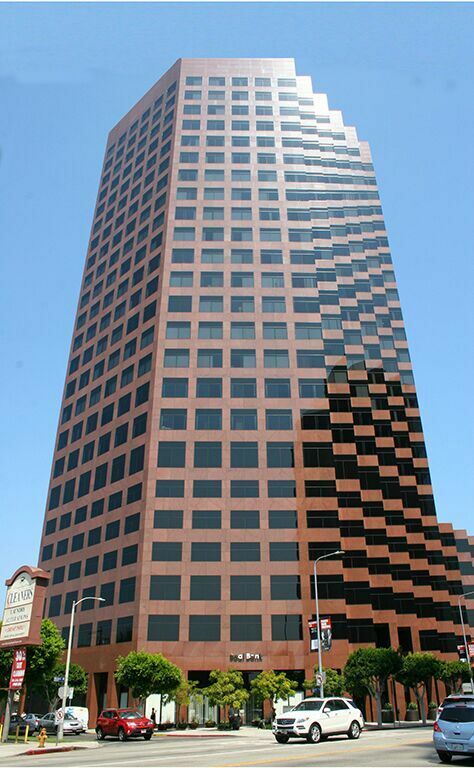 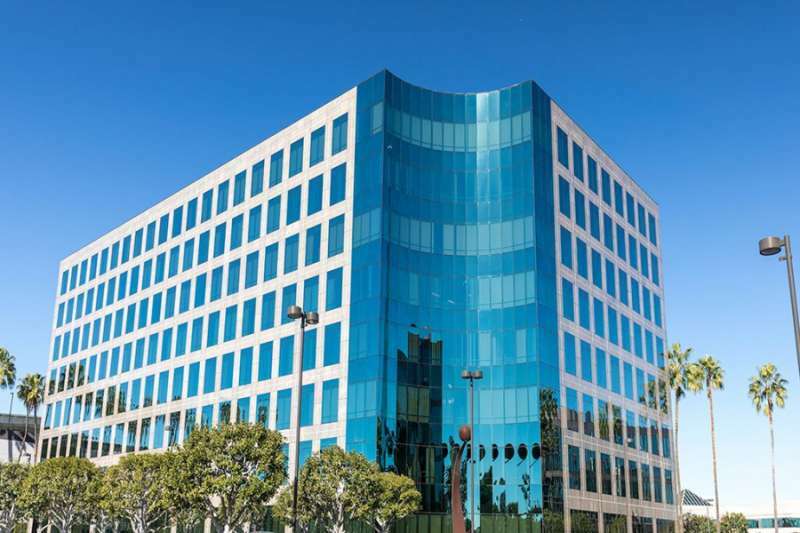 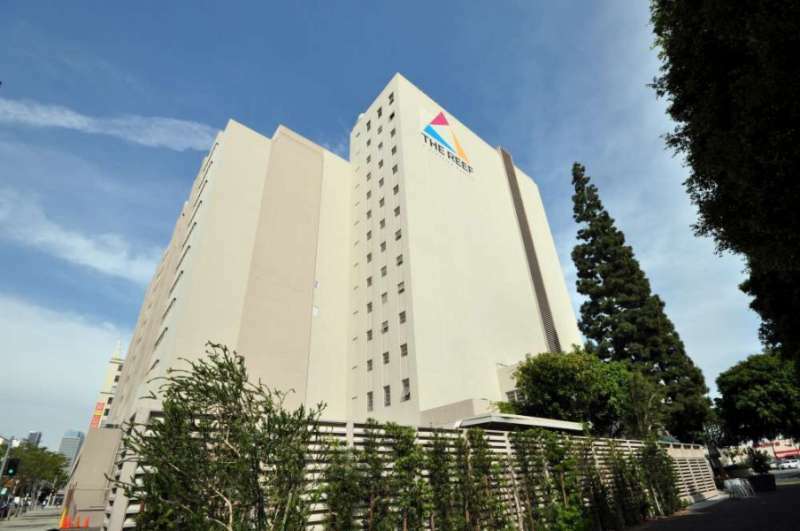 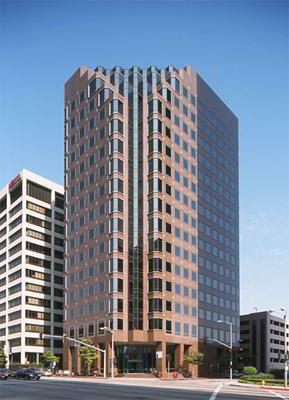 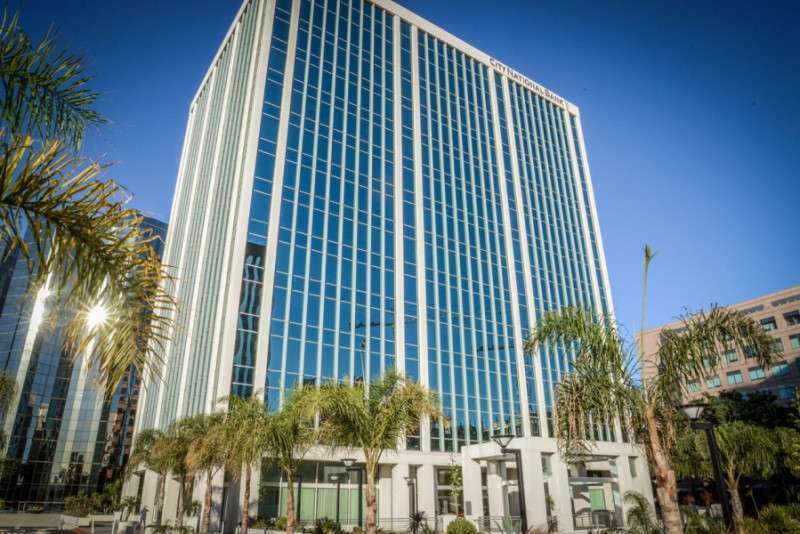 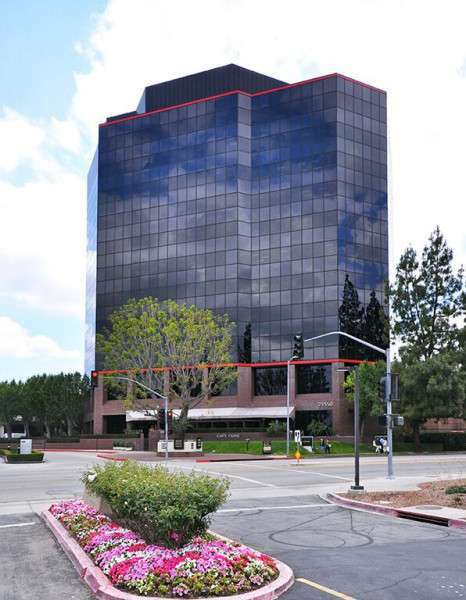 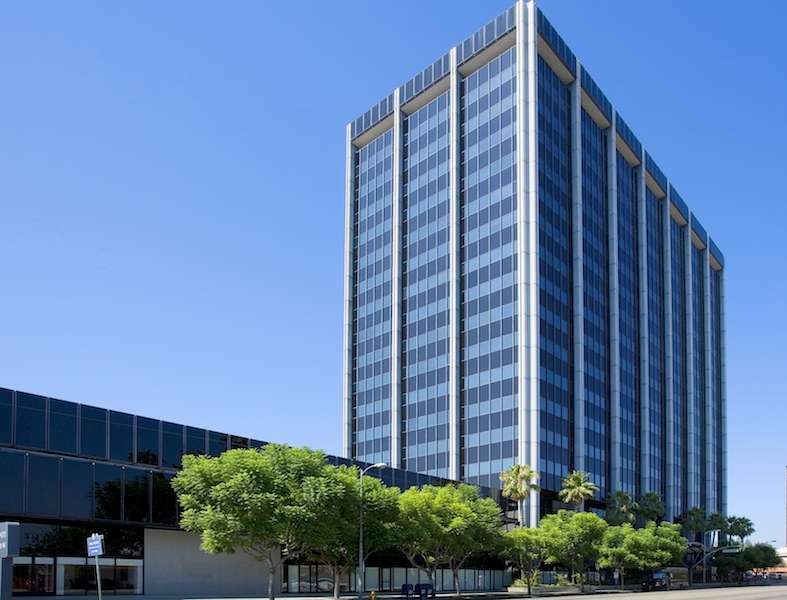 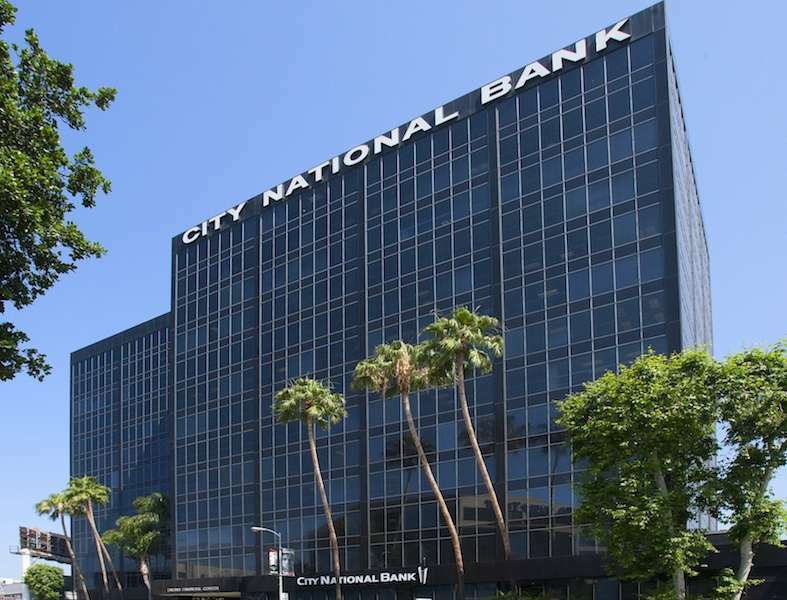 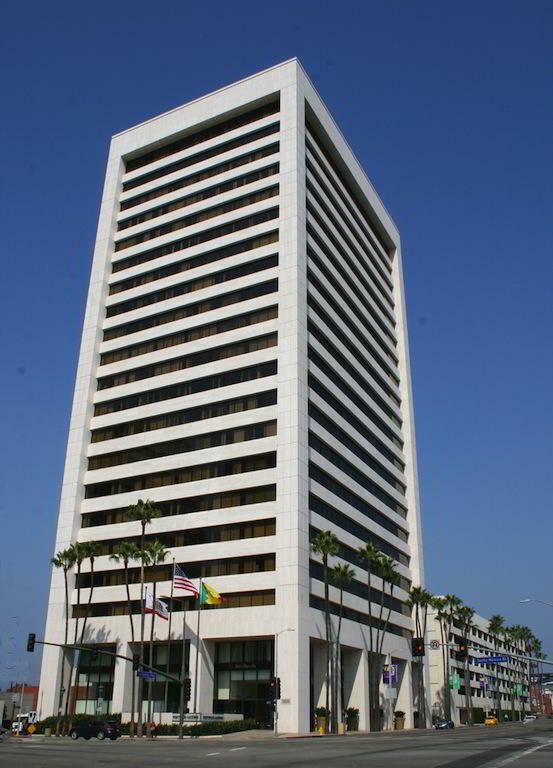 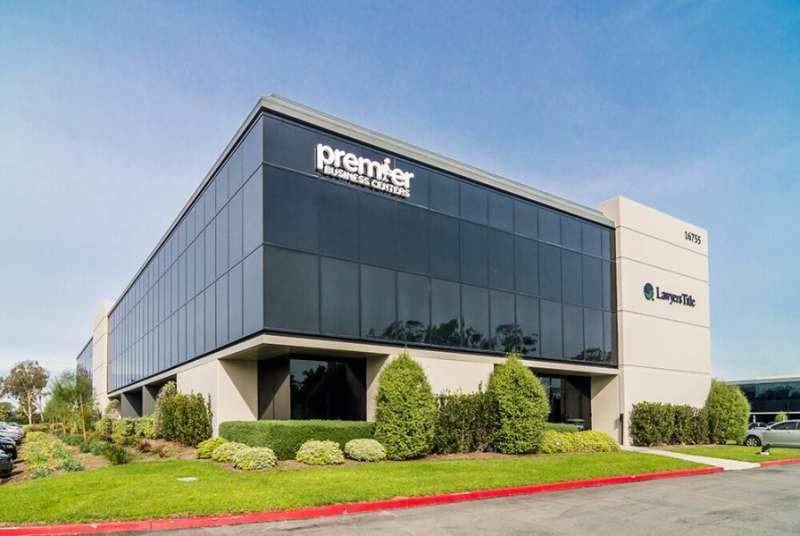 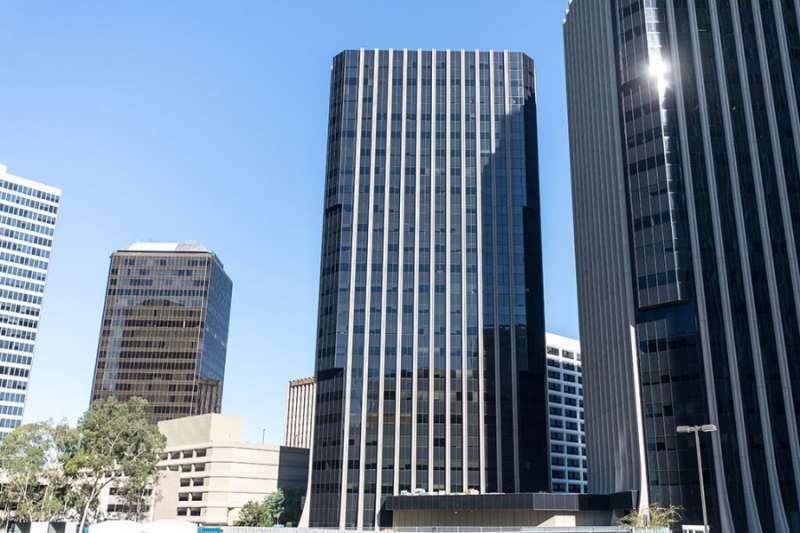 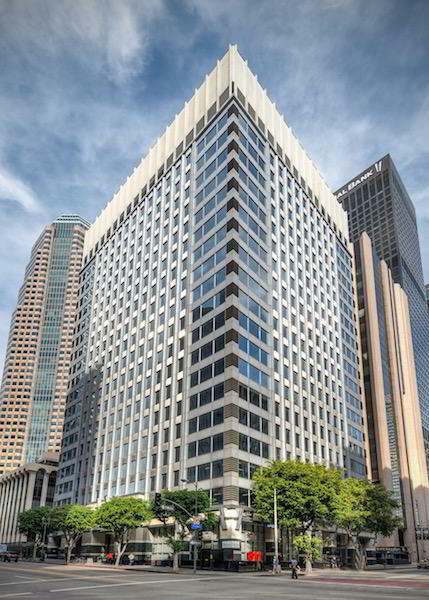 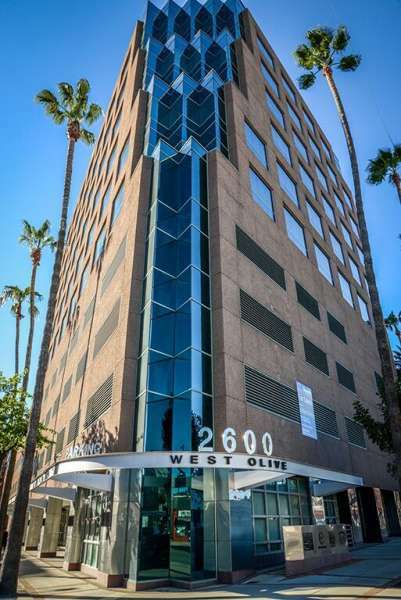 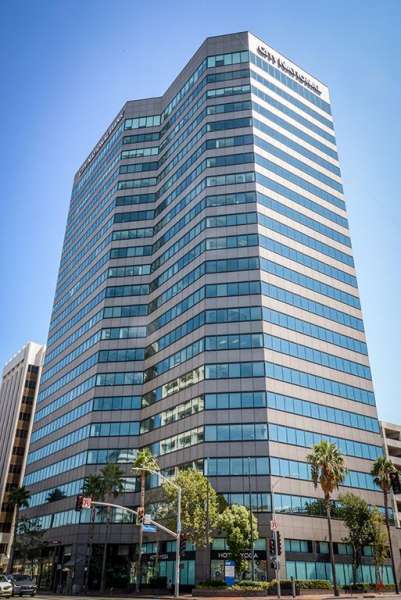 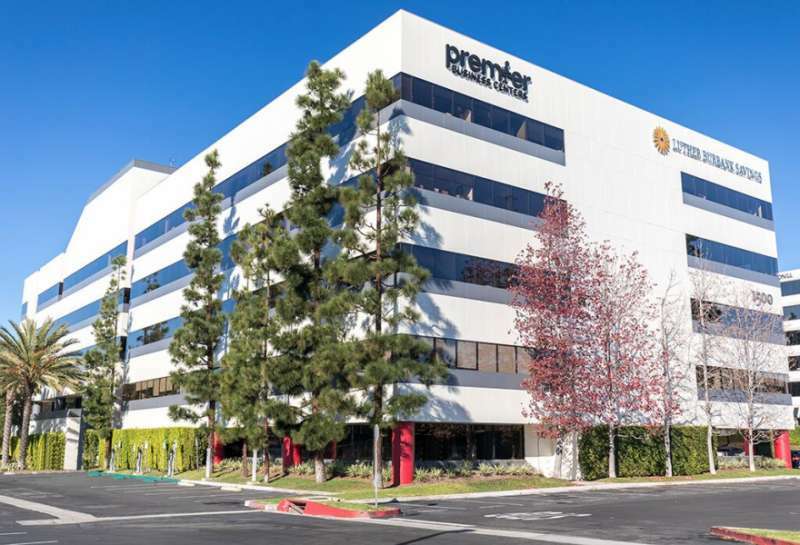 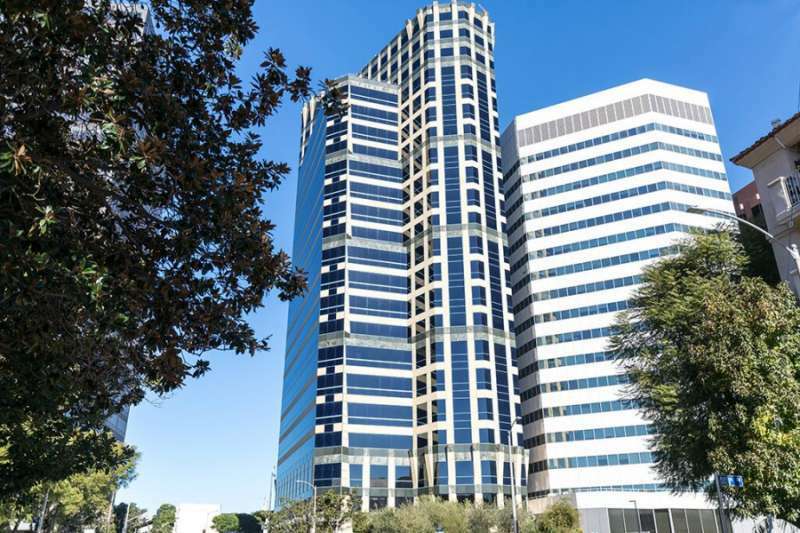 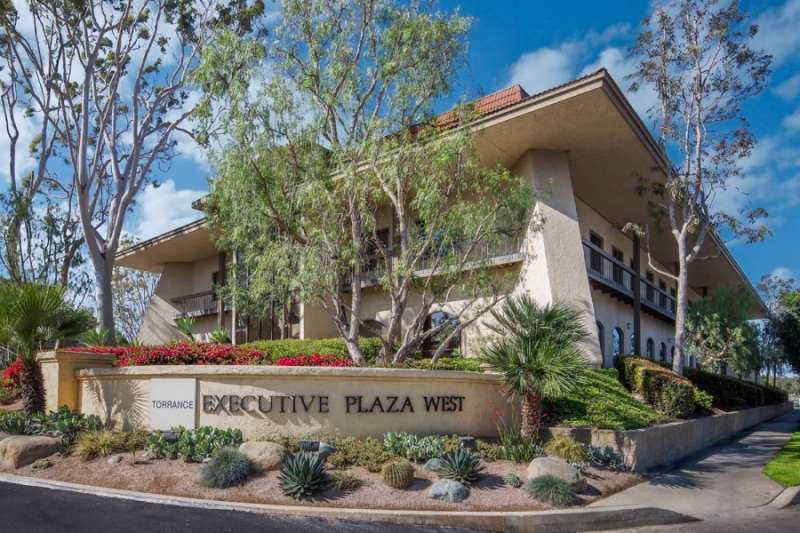 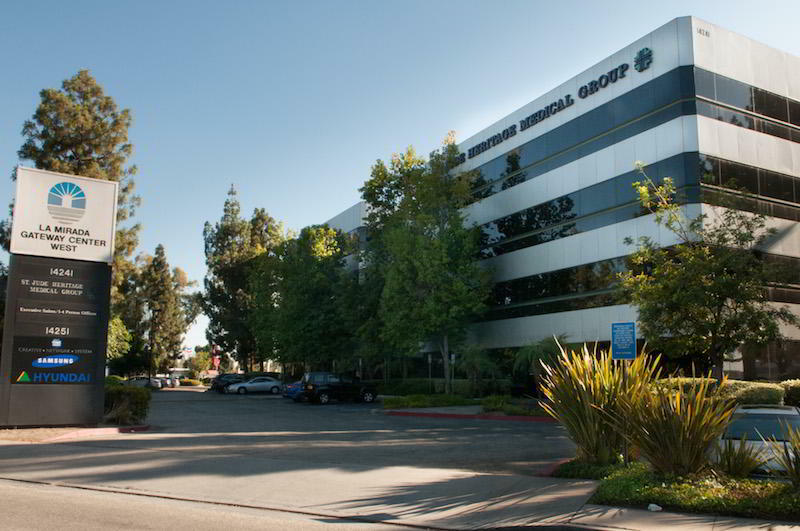 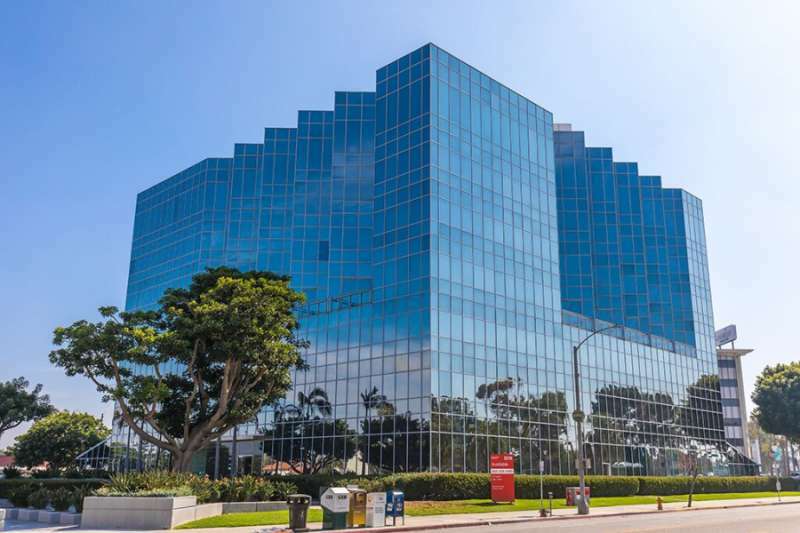 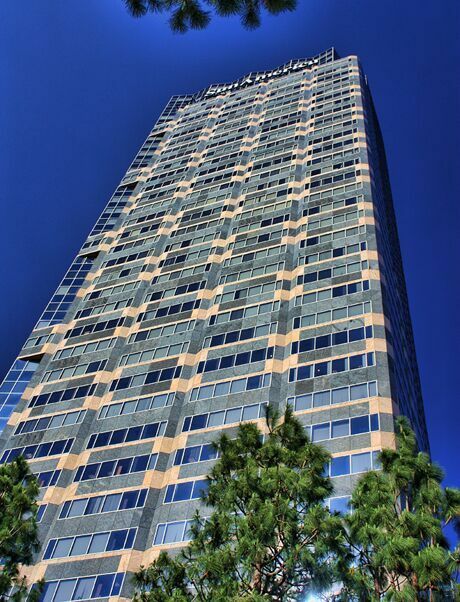 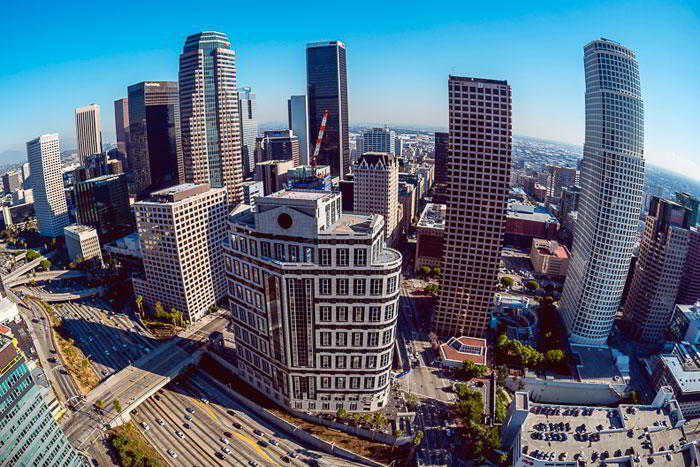 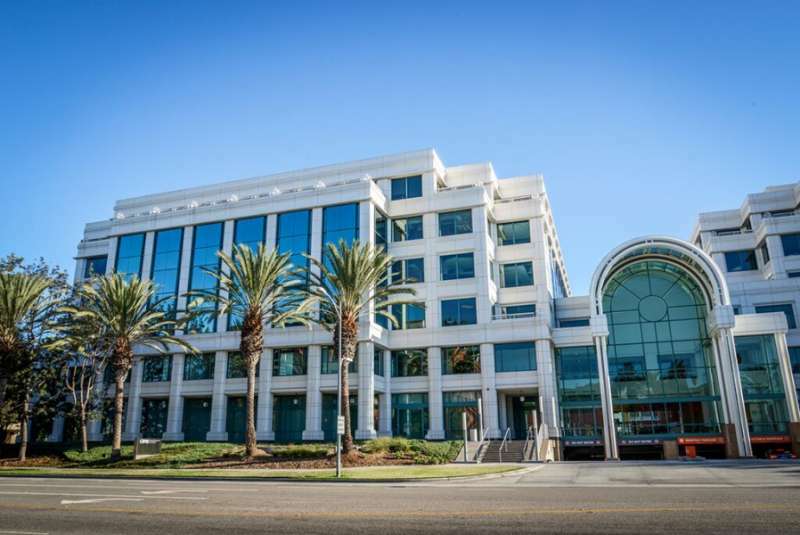 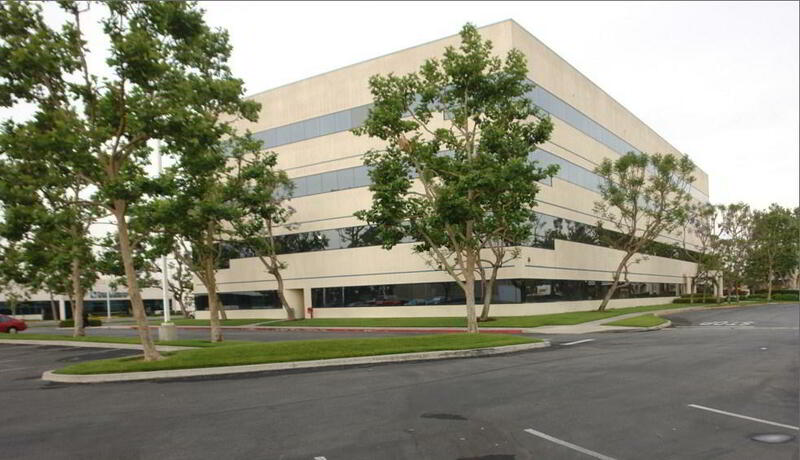 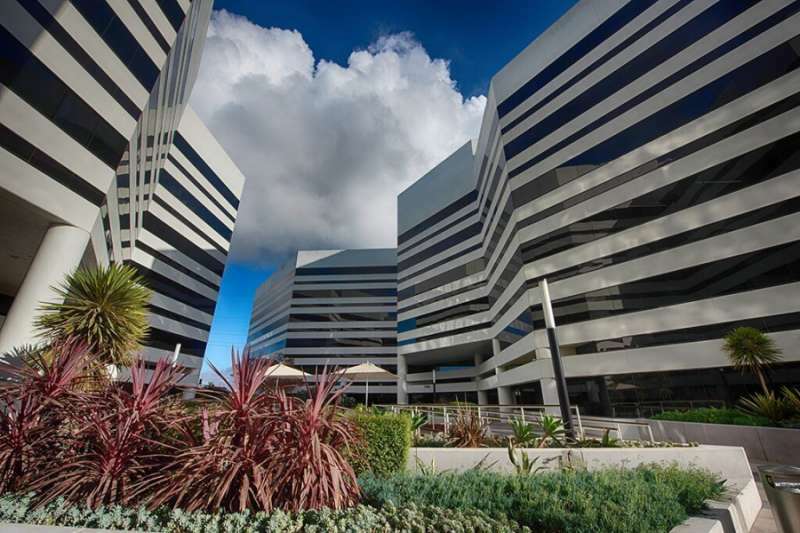 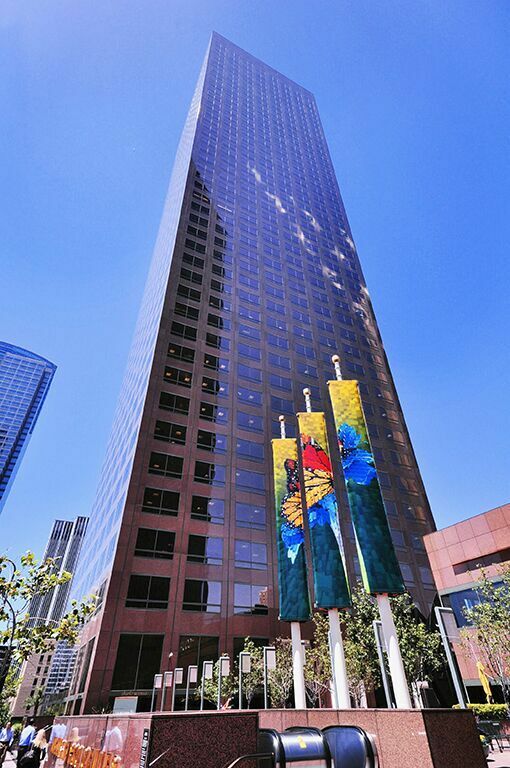 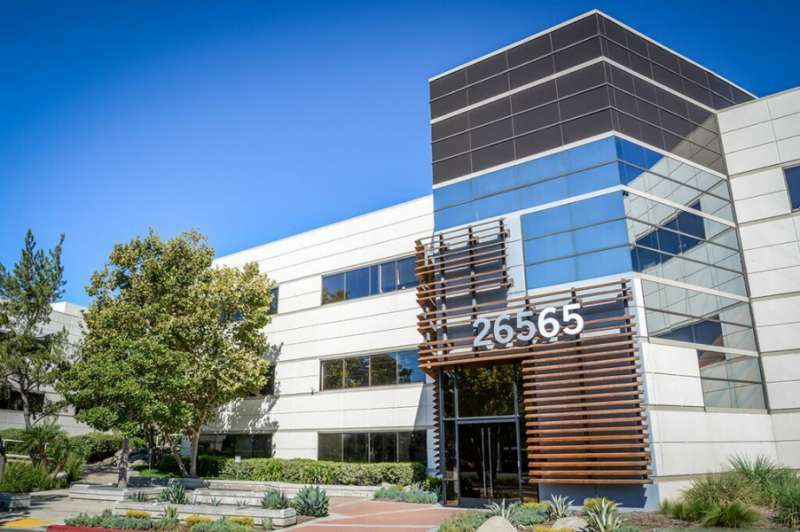 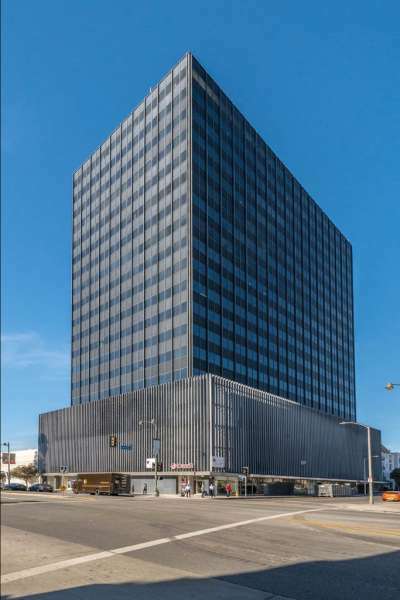 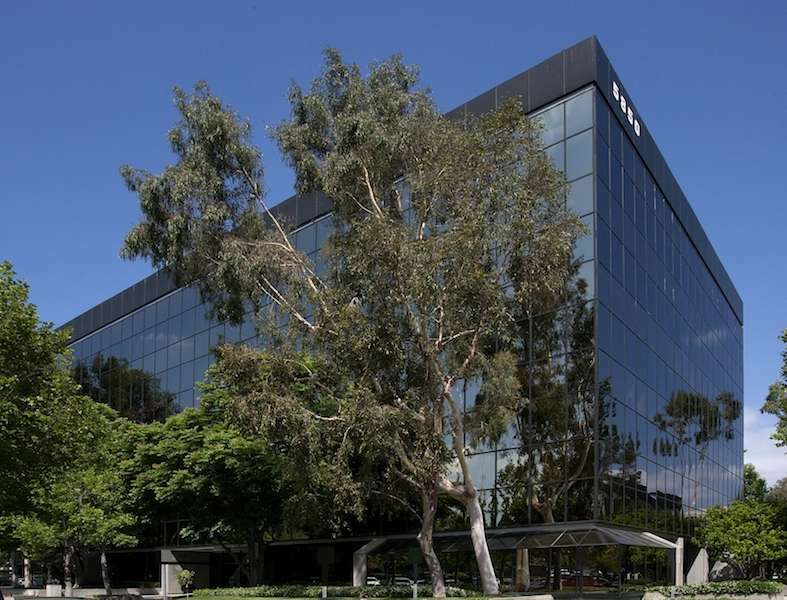 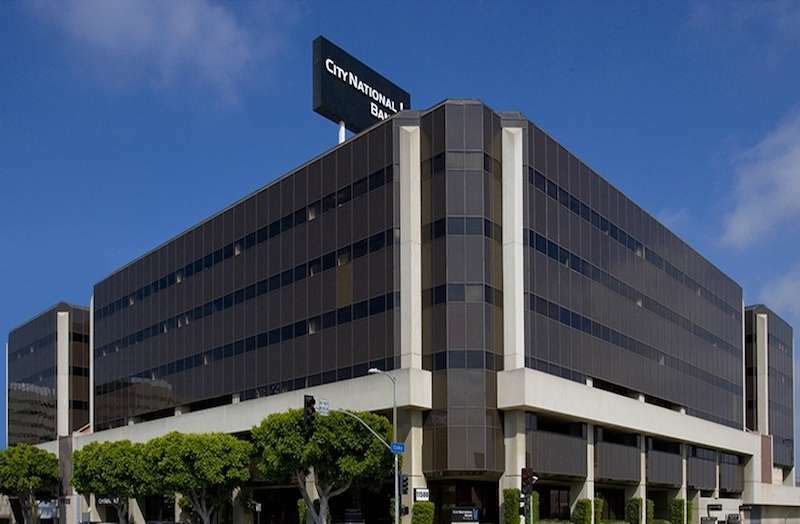 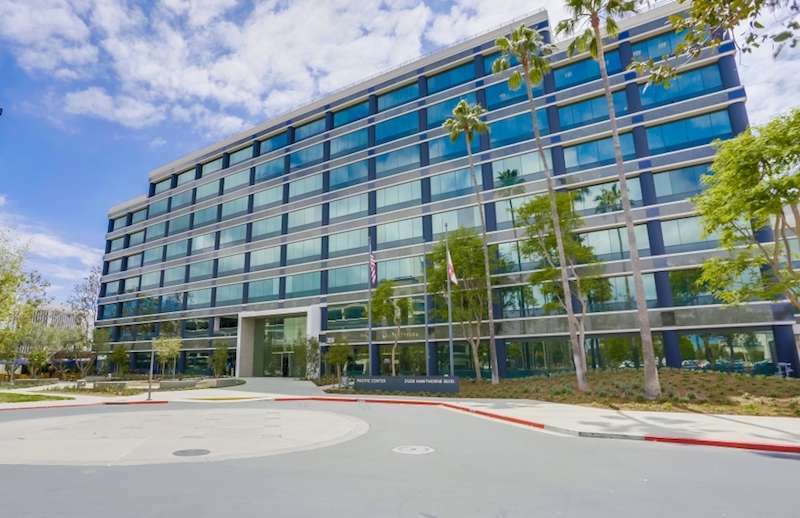 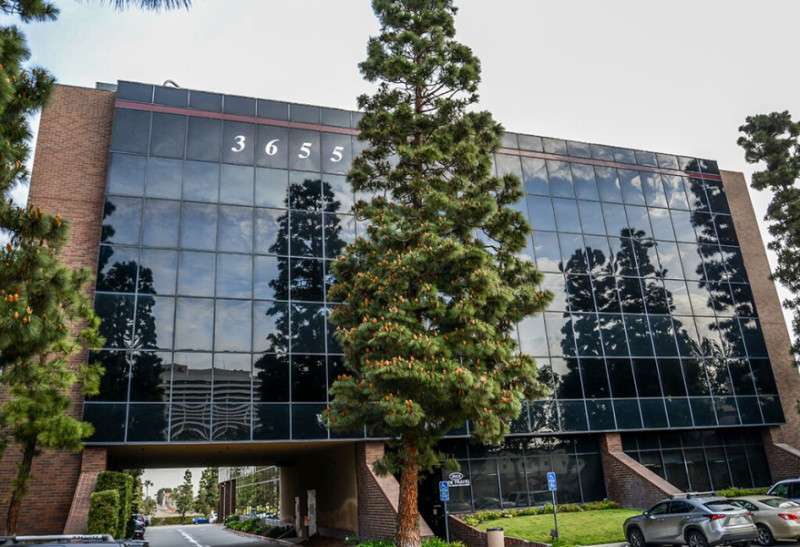 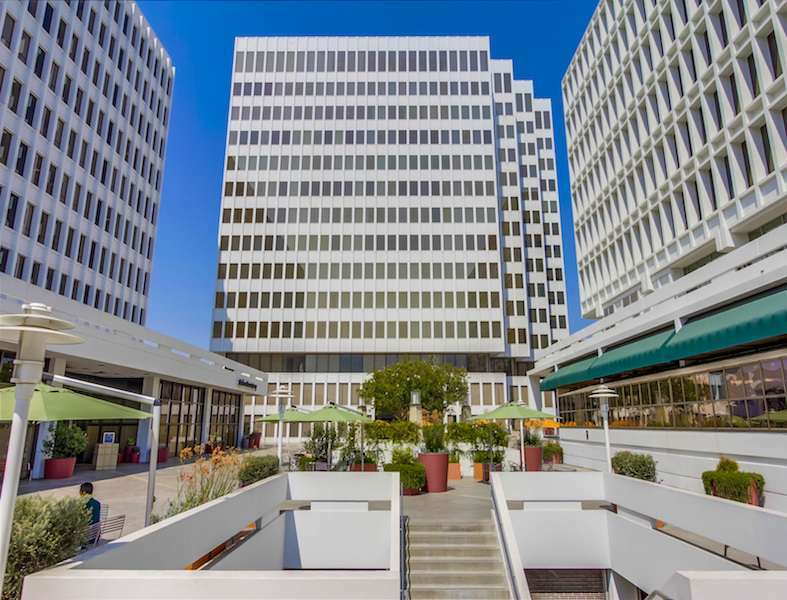 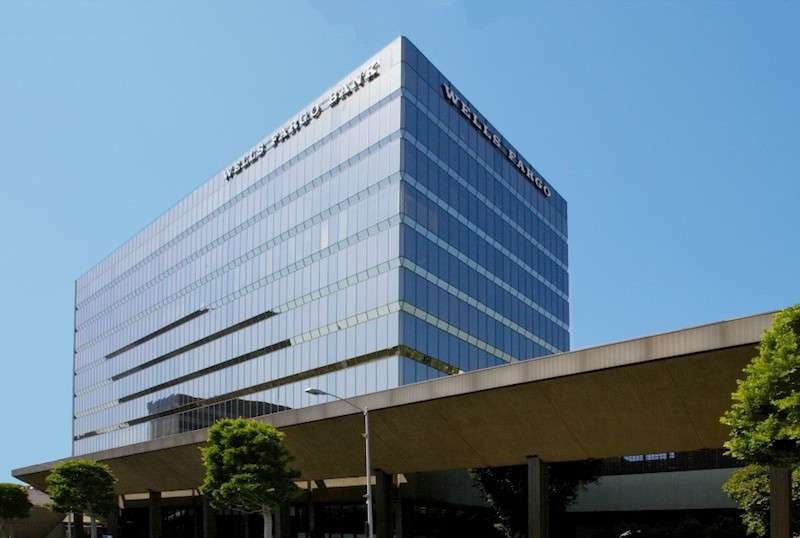 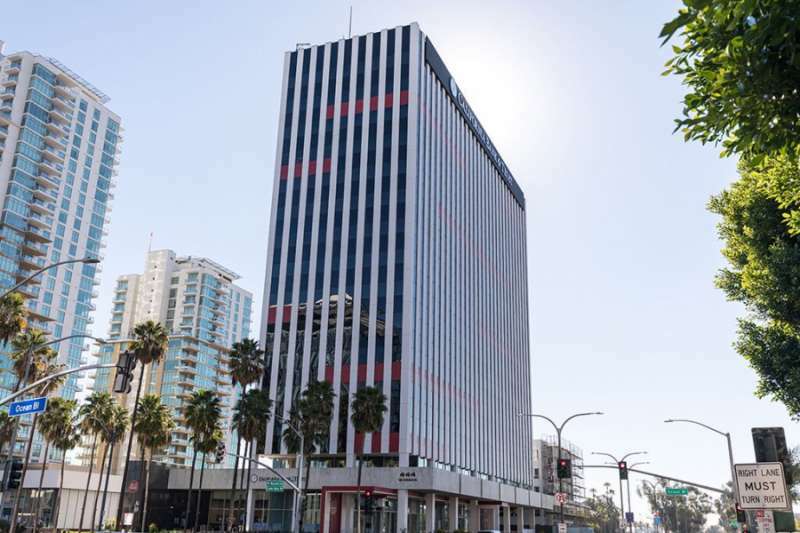 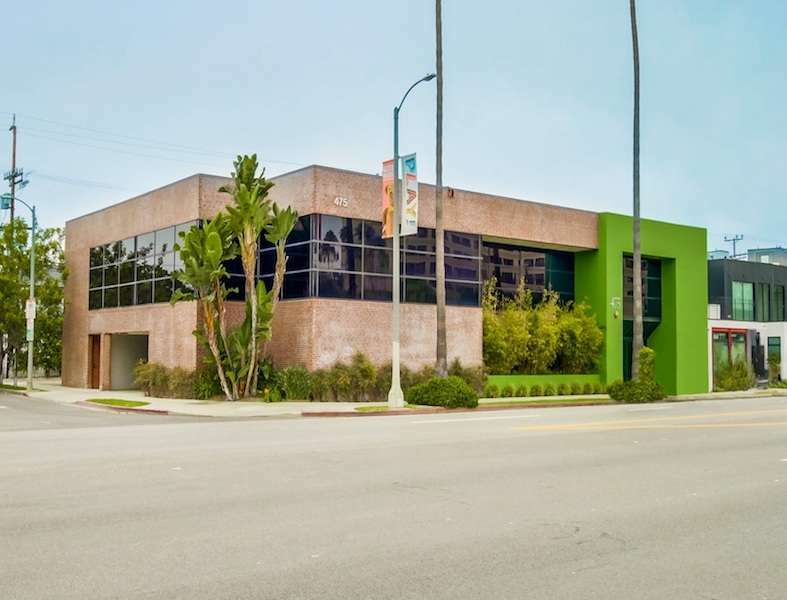 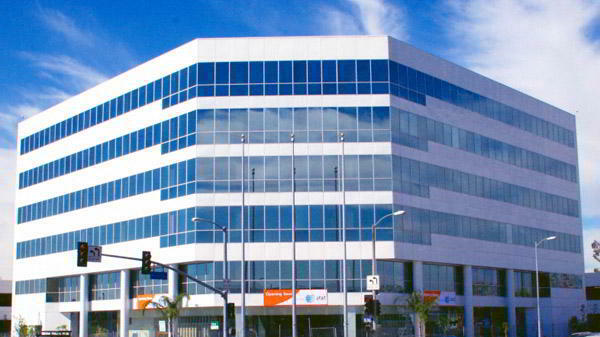 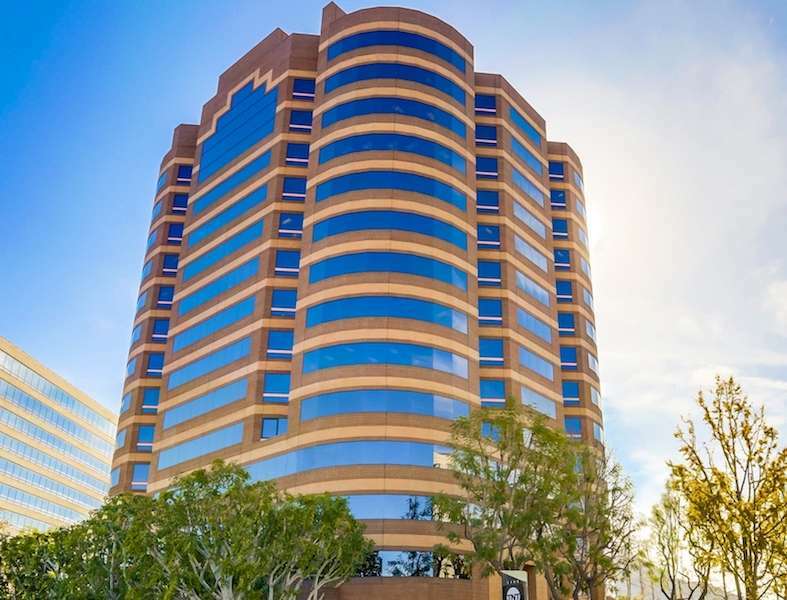 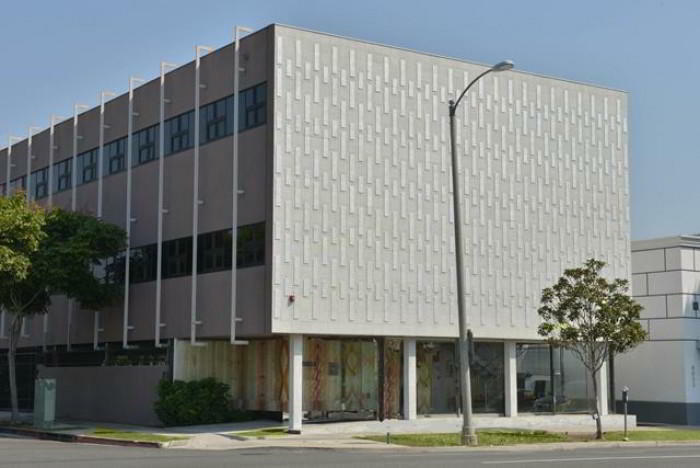 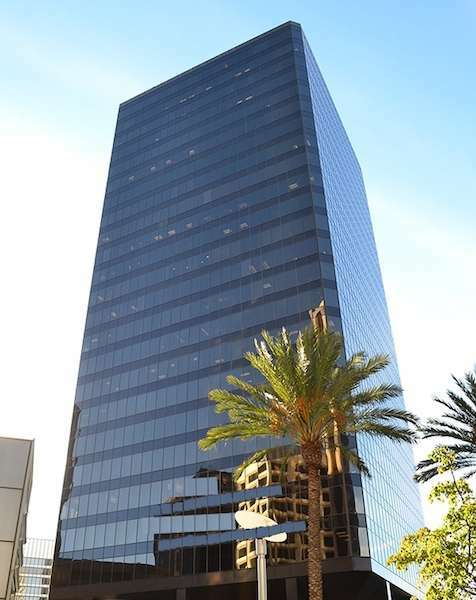 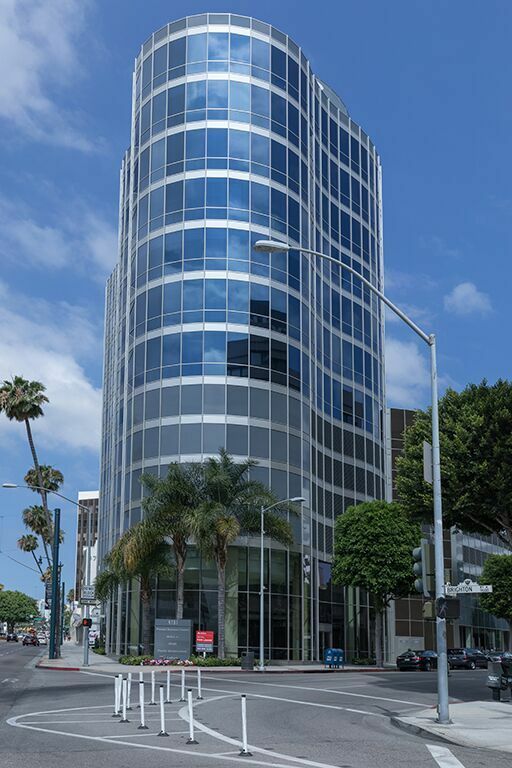 Your business will benefit from personalized call answering and mail handling, along with the use of a professional business address - placing your company in a key Irvine business district at a fraction of the cost of traditional office space. 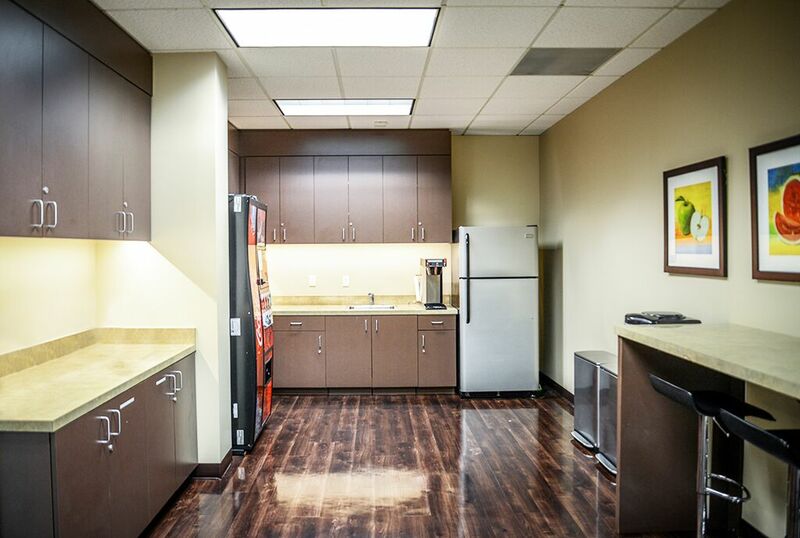 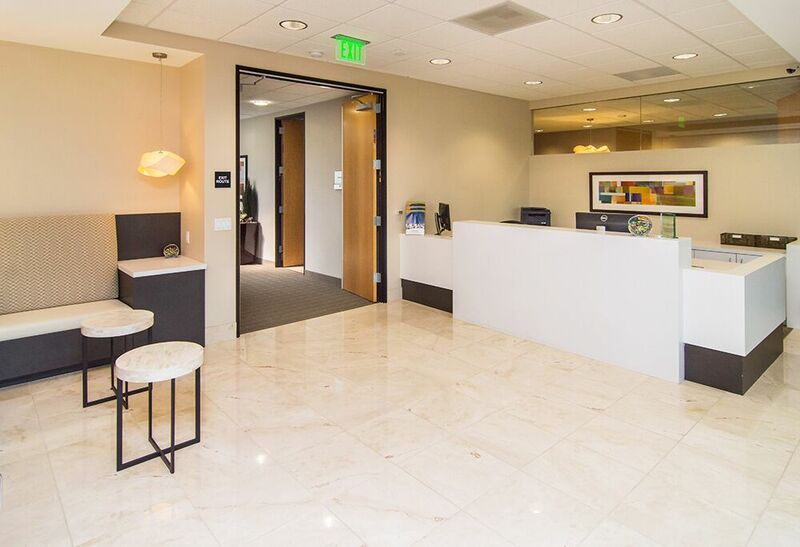 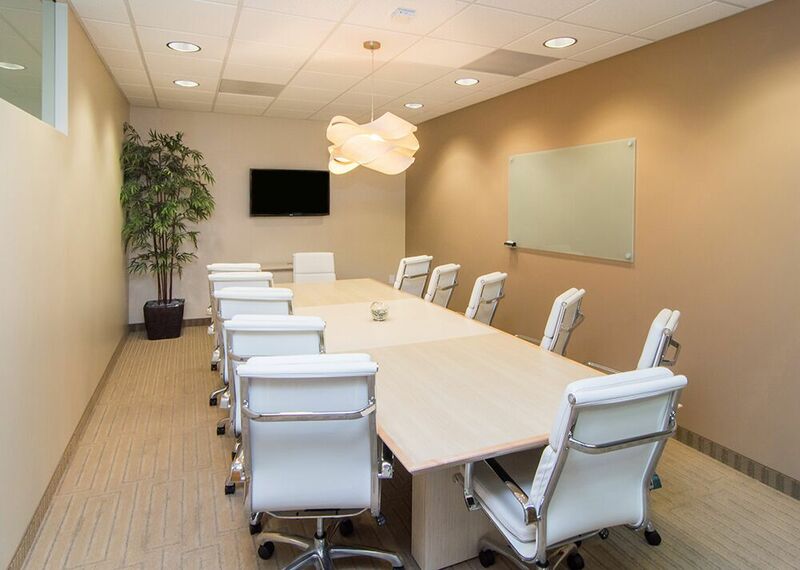 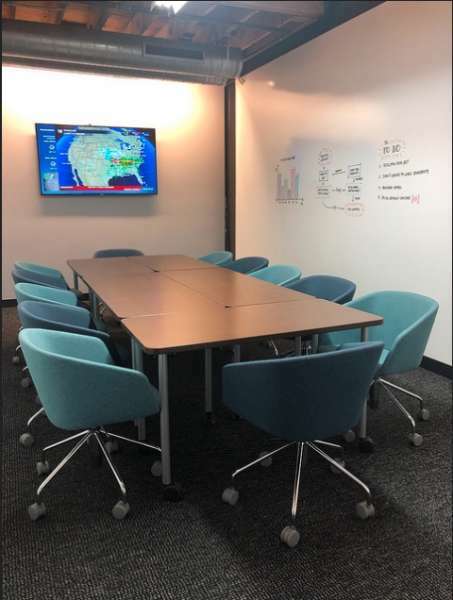 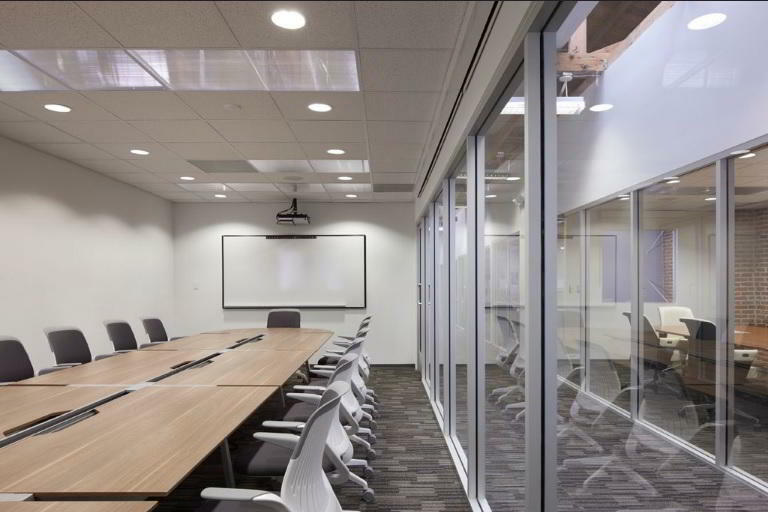 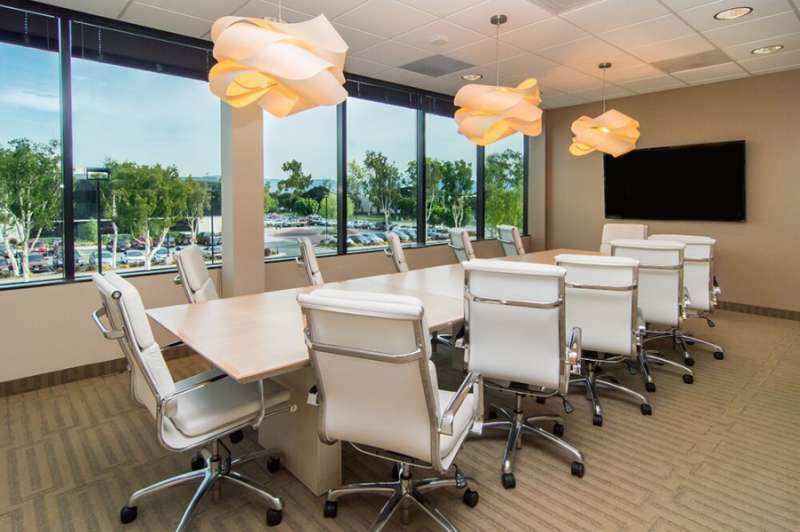 Of course when you need a physical workspace, you can hire day offices or meeting rooms in this Irvine virtual office location to work or meet clients. 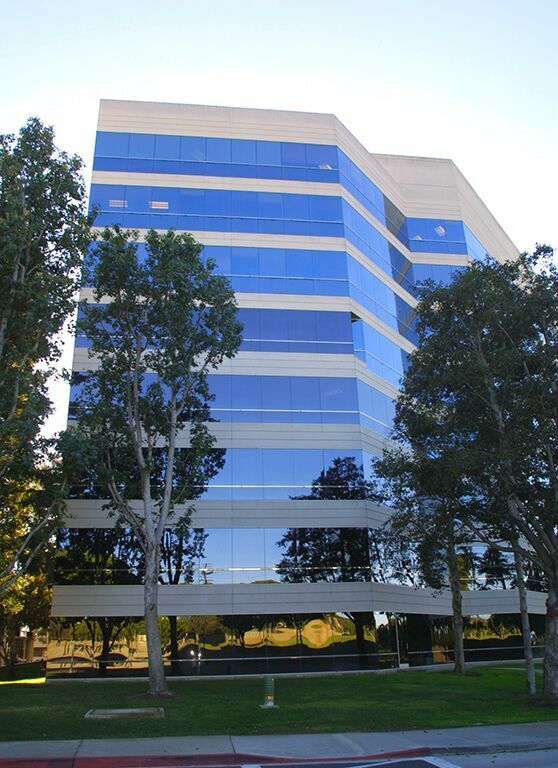 Ready to take your Irvine business to the next level? 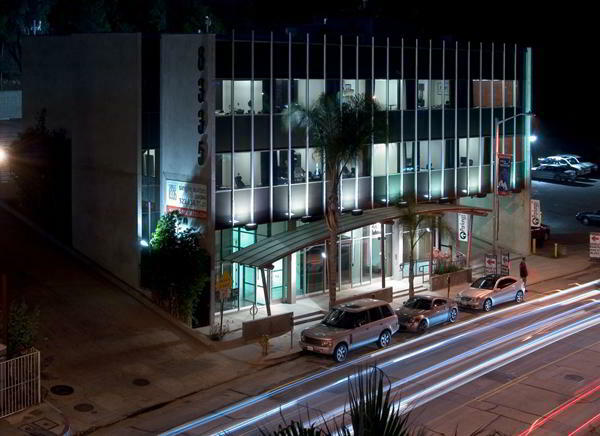 Then step this way!